In August and September, when the garden is cranking and vegetables are storming my kitchen castle, I become my six-year-old self again. Imagination in overdrive. I don’t have to conjure her up. 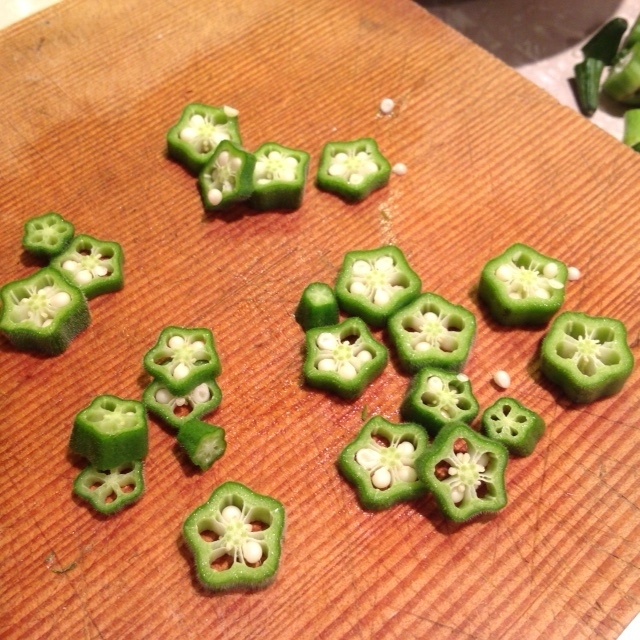 She breaks down the door, invites in the vegetables. It’s a circus. 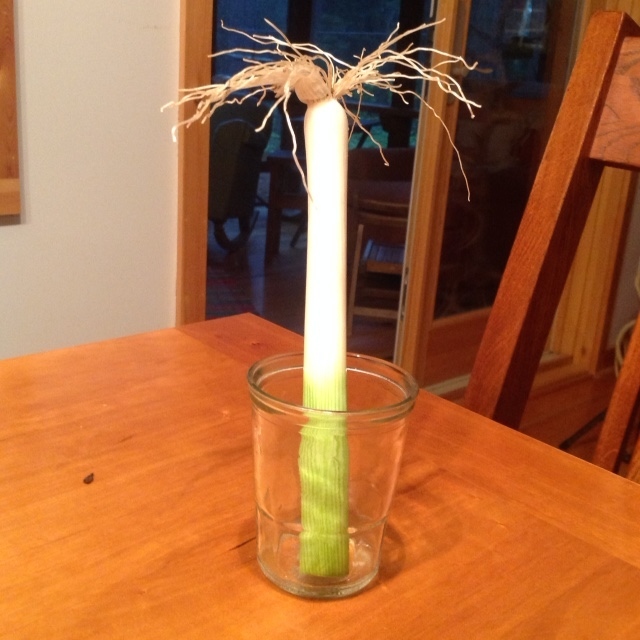 The vegs morph into other creatures, take on other identities, flaunt their freakiness, dance on the countertop. 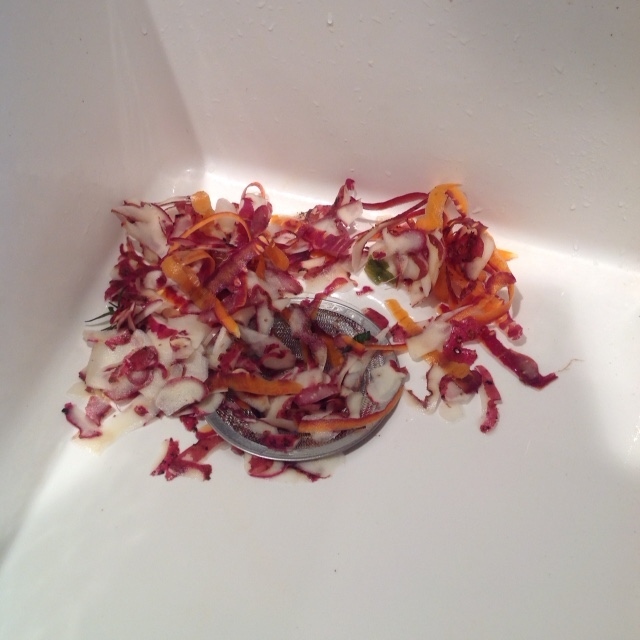 In the sink, peelings become an abstract painting. 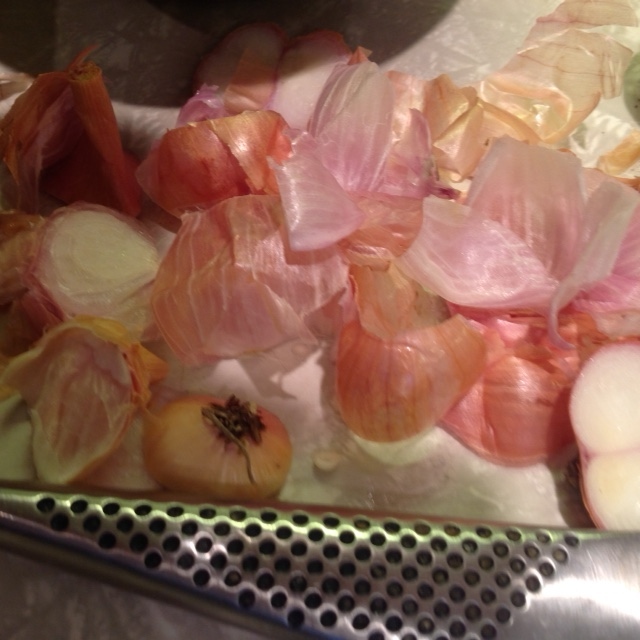 On the cutting board, wheels of okra spine, the skins of shallots are the gossamer of a fairy’s gown. I get dizzy on the beauty and eccentricities. As I am chopping off their heads, peeling, slicing and dicing them, throwing them into simmering oil, I talk to these vegetables, yes I do, easing and cajoling them into the next realm. Carrot and potato peelings, painting in the sink. 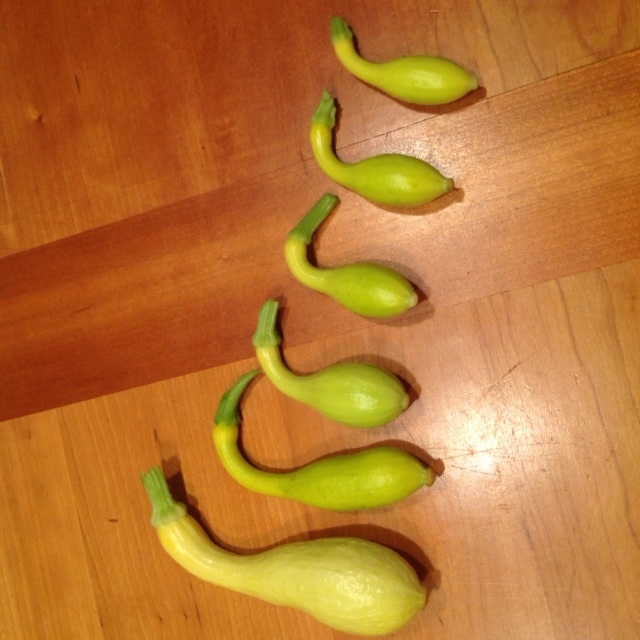 Baby summer squashes, baby runner ducks. 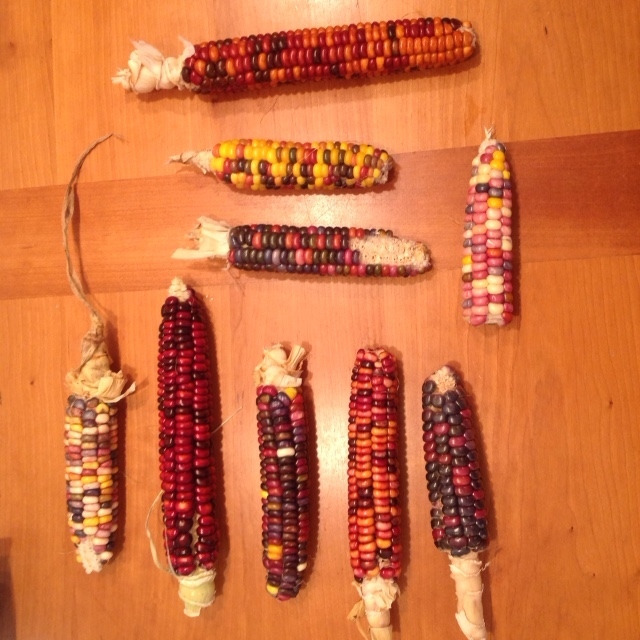 Painted Mountain Corn, I Ching. 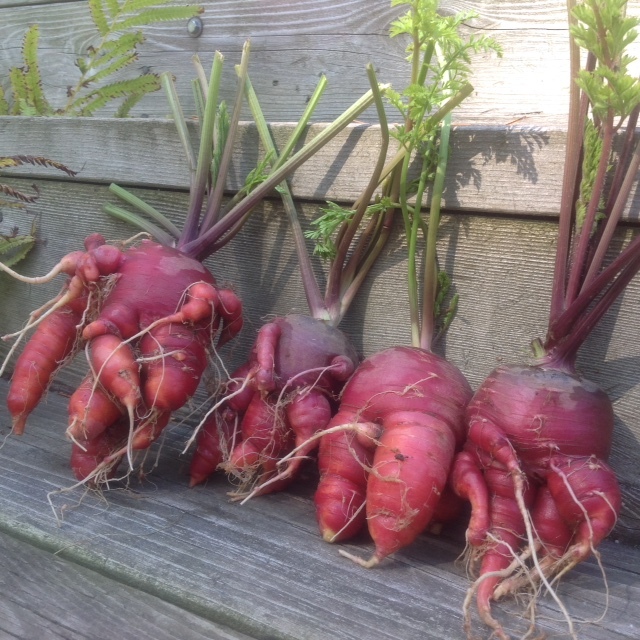 Dragon Carrots, just landed from Mars.